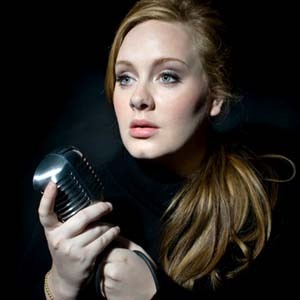 Since I’ve completely abandoned US artists, I think it’s pretty fair to say that I am a Pop traitor. Fortunately, I don’t care – I will continue to be on the UK bandwagon until further notice. 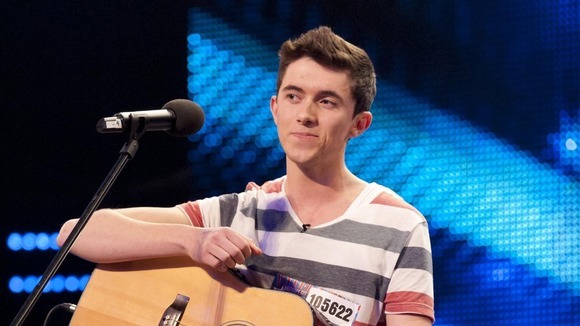 Ryan O’Shaughnessy, a young Irish singer-songwriter, was a contestant on the latest season of Britain’s Got Talent. Now, he’s an up-and-coming teen heartthrob. Check out his BGT audition! He’s so precious and talented! If you like “No Name,” I would suggest watching its official music video below. 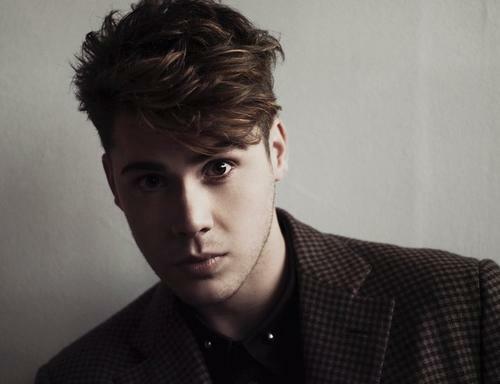 Another young UK artist to watch is Aiden Grimshaw. Aiden was a contestant on the UK’s X Factor, and has been recording music ever since. His new video for “Curtain Call” is below. It’s a different sound from the sweet melodies of Ryan, but I still like it. What do you think? Is it suitable for American radio? I’ve been rather bored at the office lately, which means I’ve been listening to a lot of music. 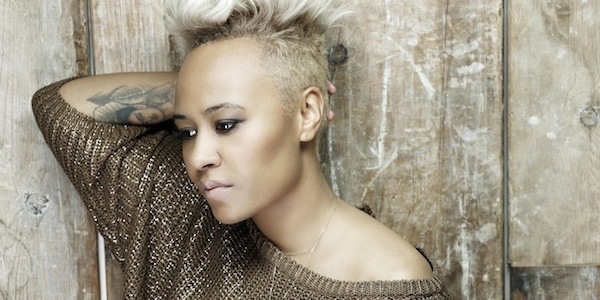 My latest fave is Emeli Sande. Emeli is a Scottish R&B singer, and she’s soooo good! Check out her “My Kind of Love” below. 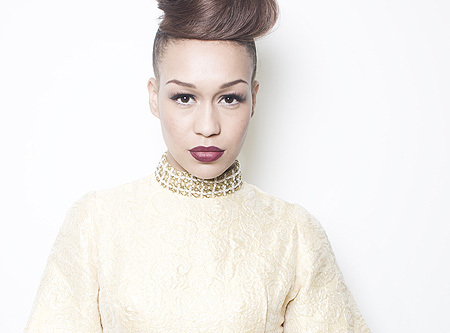 Another UK artist that is catching my attention is Rebecca Ferguson. Rebecca appeared on the UK’s X Factor a couple of years ago, competing against famous youngsters One Direction and Cher Lloyd. Although I didn’t care for Rebecca on the show, she has started to grow on me. Watch her video for “Too Good To Lose” now! I am just so thankful that the UK continues to promote its best talents. I’m still waiting for America to do the same. 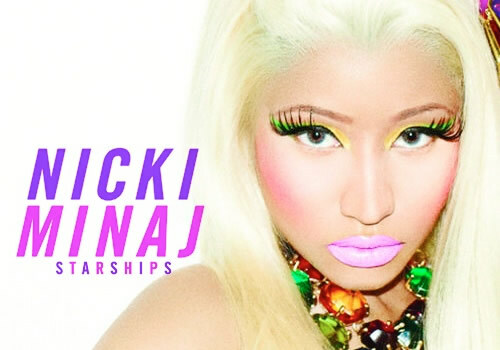 I guess I’ll just have to settle for Nicki Minaj…Side eye. Cher didn’t win X Factor two years ago, but she’s still managed to be a successful artist in the UK. Now, it’s time for Ms. Lloyd to make her mark on American radio. Check out her latest single below! AND, just for kicks, here is one of my favorite Cher Lloyd performances on UK X Factor. Enjoy! 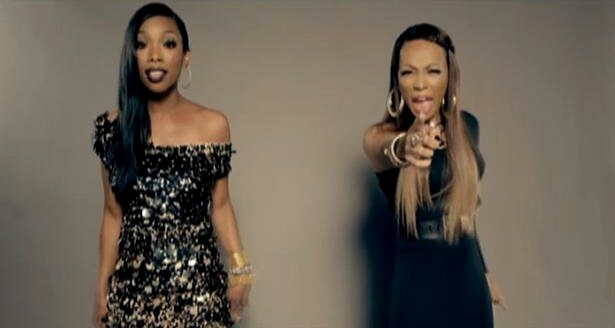 Music Tuesdays: Brandy And Monica Are Back! I’m so happy to see these two collaborating again. Watch their new music video for “It All Belongs To Me” below! 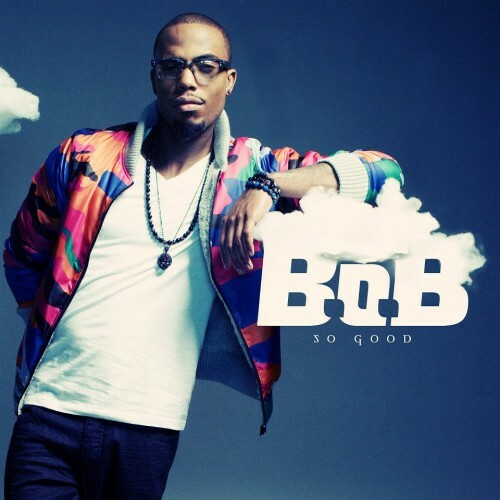 For some reason, I just really like this song! It has a different sound to it. Music Tuesdays: Neon Hitch Anyone? On my way to work, I heard one of the best club songs ever!…Okay, that might be somewhat of an exaggeration. Nonetheless, Neon Hitch’s “*^&% U Betta” is already on the top of my listening list for 2012. The video for “Get Over U” came out early last year. Anyways, I really like the sound of her music, and her voice – Neon Hitch definitely makes Gym Class Heroes’ “*^$ Back Home” that much better.